Smoking is a way of using herbs that channels the air element. Air is connected with Spirit, mystery, emotions, and intuition. Smoking gives us a direct connection with the plants. It invites magic. It invites connection. Smoking is a precious part of ceremony. It is a lovely way to bind friends, or to invite people into your circle of friendship. Smoking creates bonds. It also creates an atmosphere of calmness, listening, and presence. Smoking sets the scene for mindful listening to oneself and the gentle sounds of mystery moving around you. Alleviates nervousness, alleviates insomnia, natural relaxant, May relieve headaches, soothes muscle aches and flushes intestinal gas, helps digest food and aids in DETERRING fungal infections. Lemon peels help rid the body of carcinogenic elements and consists of components known as salvestrol Q40 and limonene, which are known to fight cancerous cells in the body. flavonoids present in the peel are known to be effective when it comes to halting the division of cancer cells. Mullein is great for smoking because it burns slow and smooth, it has several medicinal properties. The herb has been shown to help with inflammation, congestion, and allergies. mullein has been used to help improve overall lung health. The roots and leaves of the comfrey plant contain chemical substances called allantoin and rosmarinic acid. Allantoin boosts the growth of new skin cells, while rosmarinic acid helps relieve pain and inflammation. Many ancient cultures smoked mugwort to promote visionary dreams. 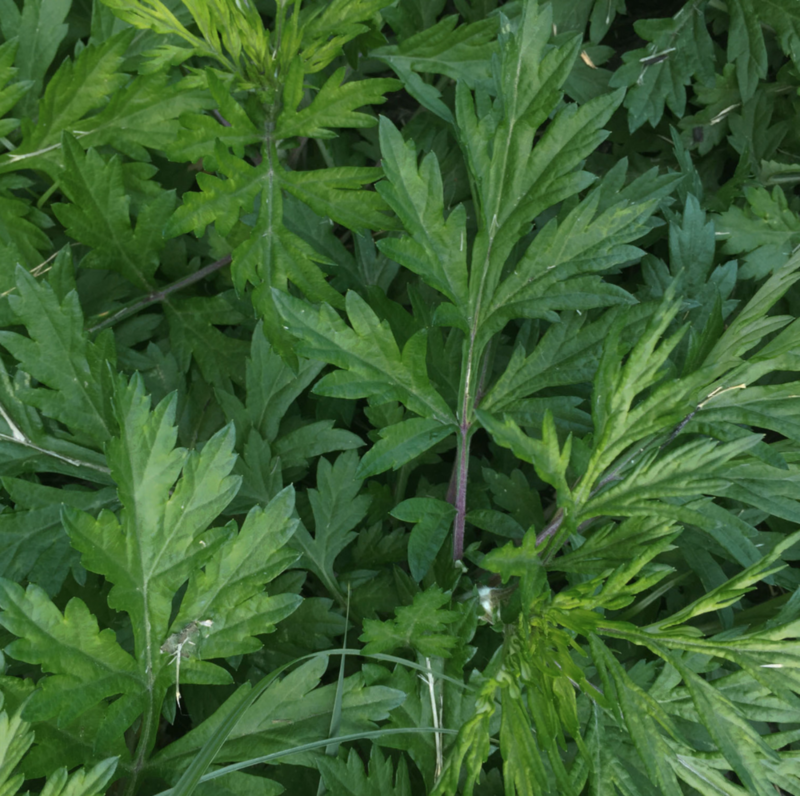 mugwort produces a very mild psychotropic effect. lungwort has been used to treat breathing conditions, stomach & intestinal ailments, as well as kidney and urinary tract problems. Lungwort is used in cough medicines, relieving fluid retention & Detoxifies the lungs, A great herbal SUBSTITUTE for people who are looking to stop smoking. If you have accumulated a lot of tar in your lungs from smoking – this is the herb for you. improves blood circulation and relaxes the nerves. It is a strong purifying agent that can restore and rejuvenate both, the mind and body. Known for its healing properties, spearmint can also ensure easy breathing by clearing the lungs and respiratory passages.